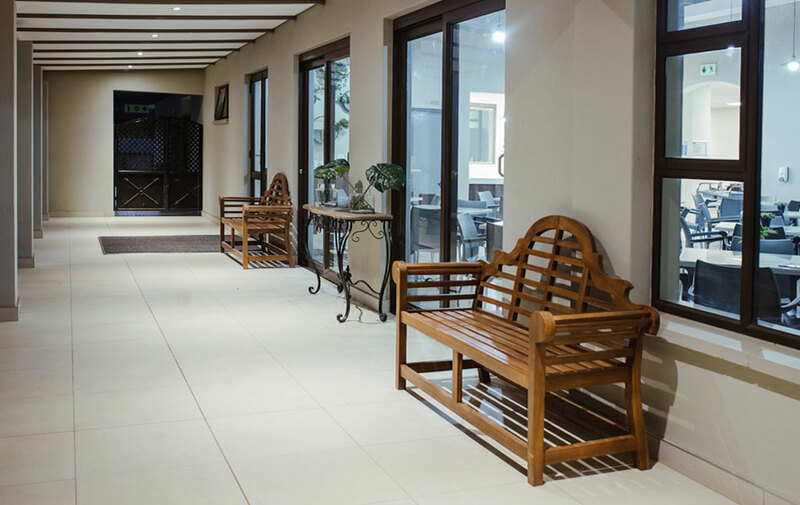 ZwavelStream Clinic was inspired by the desire to provide a psychiatric unit in an environment that “de-institutionalises and de-stigmatises” mental health hospitals. ZSC is set in the Bronberg, with lush vegetation, manicured gardens, as well as spacious and tastefully furnished rooms. A team of dedicated and experienced professionals provide treatments in this beautiful setting. 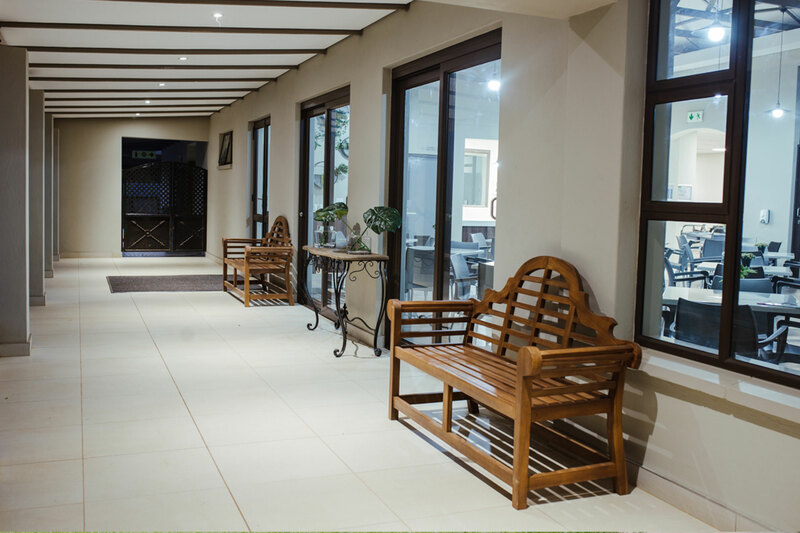 ZwavelStream Clinic has been specifically designed to harness its peaceful surroundings as a means of assisting in the patient’s healing process. 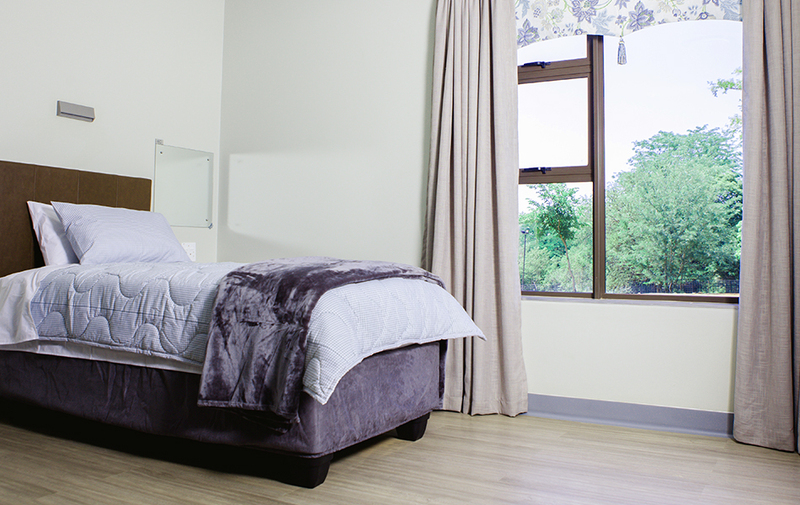 The facility has well-appointed, spacious private and semi-private rooms, which all have breathtaking views of the area. The latest international developments in the management of mental illness within a psychiatric clinic setting are implemented to help patients improve their daily functioning. 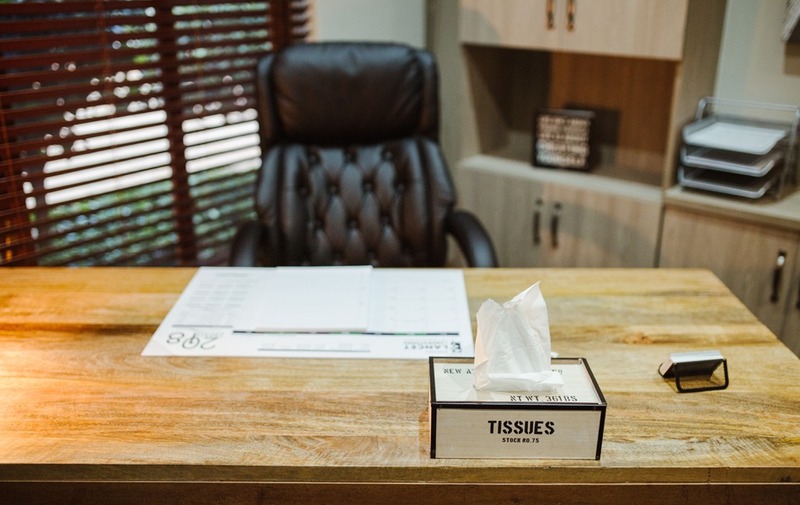 In this process well-appointed facilities are used, like comfortable consulting rooms, dedicated group rooms, and a unique occupational therapy area. Patients will have the option of joining frequent exercise sessions presented by a trainer, or making use of the indoor gym equipment. Outdoor activities include a walking trail, volleyball, or simply relaxing in the lush gardens. WiFi hotspots are available and patients also have access to a library with various reading materials, or they may enjoy a variety of board games and puzzles. In addition, the clinic offers dedicated smoking zones and secluded areas ideally located for some quiet time. More than 120 bird species and wild animals on the property will be a treat for wildlife enthusiasts. We believe healing is an aggregate process which is why we have beauty treatments such as hair grooming, manicures & pedicures available to patients to treat themselves. We also have an outsourced laundry service available to patients.